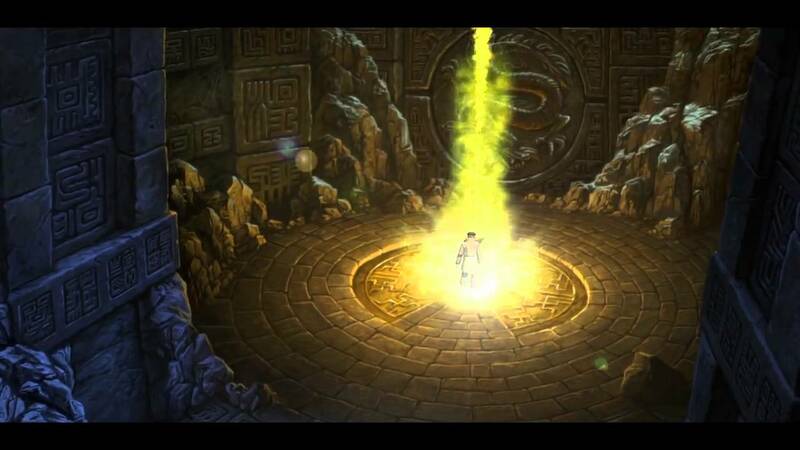 A 2010 PC game that looked startlingly like an Indiana Jones movie will be soon making its way to iOS devices. 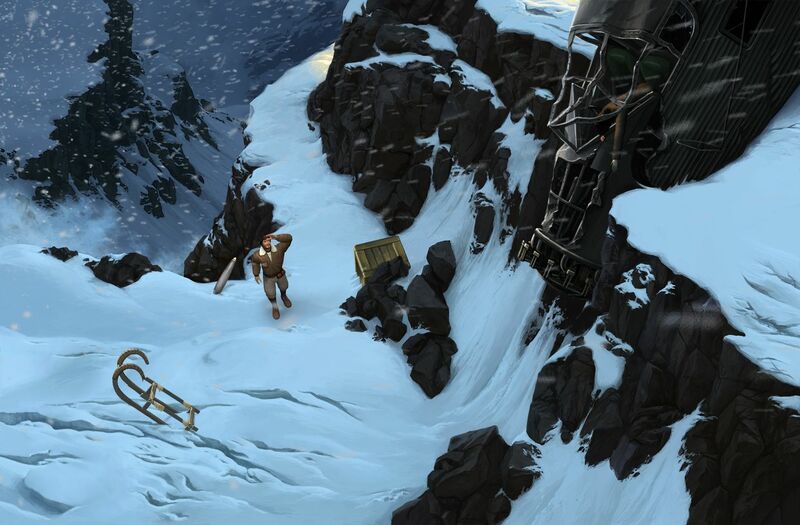 The game, Lost Horizon, was first developed by Animation Arts, and is now being ported to iOS by Deep Silver Fishlabs. 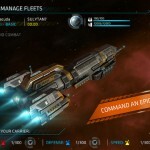 You might know Deep Silver for its open space shooters Galaxy on Fire and Galaxy on Fire 2 HD. 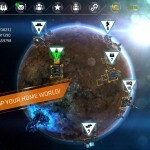 The launch was first announced in June 2015, according to TouchArcade, and was slated to be ready for iOS devices in July with an Android version coming “shortly after.” As with many projects, though, Lost Horizon was delayed and is now scheduled for release sometime in the middle of November 2015. The game takes place in 1936 Hong Kong, where a former Air Force pilot named Fenton Paddock makes a living as a smuggler and petty thief. He’s tasked with tracking down a lost expedition of scientists in the Tibetan highlands, but a group of Nazi occultists has the same idea. The reason? The expedition has supposedly found something revolutionary that could seal the fate of the world forever, if it falls into the wrong hands. Definitely sounds like “Raiders of the Lost Ark” to me. The graphics from the PC version looked quite detailed and beautiful, and I hope the developers will take advantage of Retina display technology for the iOS version. Deep Silver has announced they would have English and German voice over acting performed by some currently-popular dubbing actors from film and television. Hopefully that means the title will feature amazing voice acting work. 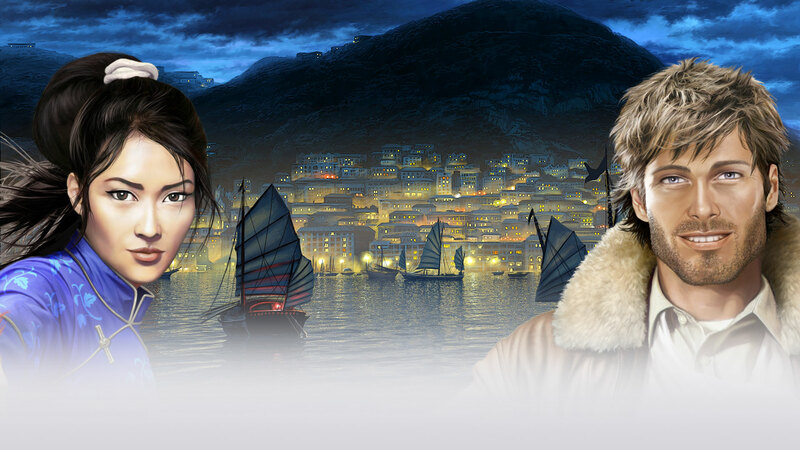 While there isn’t a trailer available for the iOS version yet, you can see the video from the PC edition of Lost Horizon below. Just click here if it fails to load. I’m looking forward to playing this one. Since it was a simple point-and-click game on the PC, I’m thinking that it might make an excellent title for the Apple TV, too, and I hope Deep Silver is at least considering that.